Civil society now is in the middle of a real battle. Human rights violations occur every day and night. We have more than 20,000 people in prison; we have torture cases; we have terrorist bombings; and now the government can use judges to shut down rights groups. 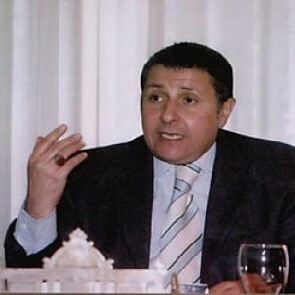 Negad El-Borai is a well-known figure in Egypt's human rights movement. He is a lawyer and the head of the legal unit at United Group. The United Group is a law firm that has historically worked on crucial initiatives, such as the respect for individual freedoms and property. 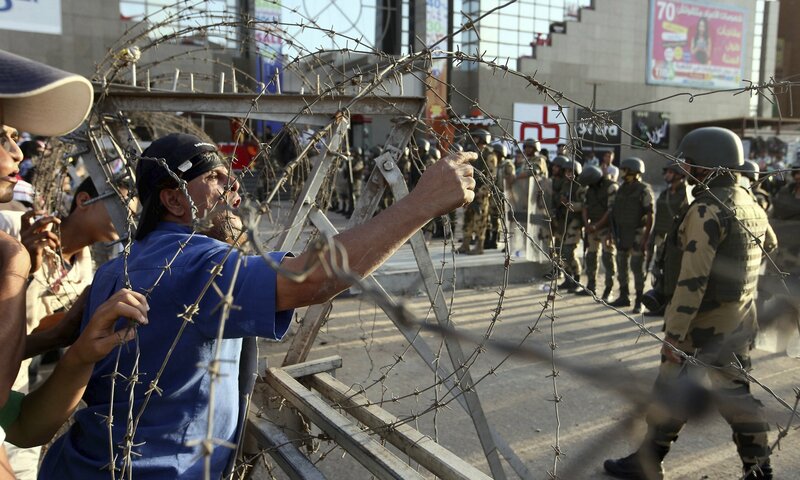 He was also a columnist for Al-Shorouk newspaper and has advocated for freedom of expression, assembly and association. In January 2014, Negad El Borai resigned from Egypt’s National Council for Human Rights (NCHR), protesting its politicised and inconsistent position on human rights abuses in Egypt. The human rights defender was also the founder and president of Group for Democratic Development and the Secretary General of the Egyptian Organisation for Human Rights. A significant crackdown on civil society in Egypt has been taking place since 2014. HRDs face an extremely challenging situation due to restrictions imposed on civil society and peaceful public gatherings and protests, travel bans, the arrest and sentencing of HRDs, bloggers, journalists and protesters, as well as an ongoing smear campaign against human rights groups. A counterterrorism law enacted in August 2015 defines terrorism in very broad terms, and is being used to restrict freedom of expression and intimidate government opponents, journalists and human rights defenders.